Brr.... It's December and the days are getting shorter, and the nights longer (which isn't always a bad thing). Here we find that Girls Aloud are of a similar mind as they tell us that Life Got Cold. 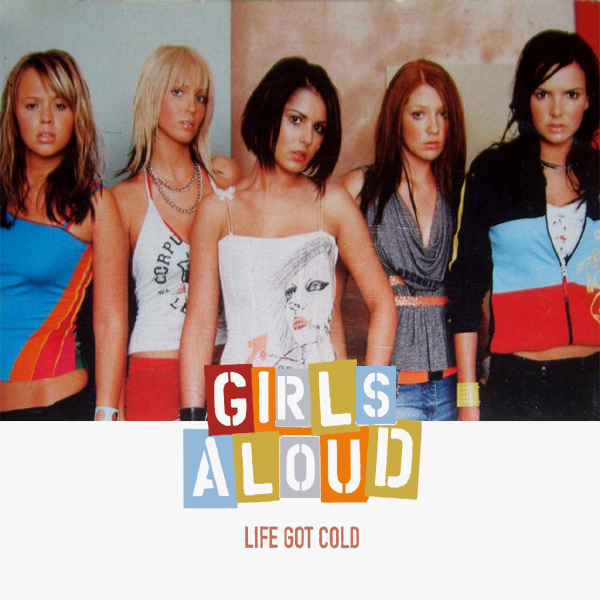 On the original single cover artwork, though, they don't look that cold, even if one of them is wearing both a t-shirt and a jacked. On the remix we find a babe for who life has gotten very cold, not least as she is walking through a snow-tipped forest with no jacket or t-shirt. Chilly!